1. Do you sell financial products or act as an investment advisor? No, I do not. I am not not licensed to sell securities nor registered to be an investment advisor. I provide financial planning and coaching services, including financial advisor assessments, retirement-readiness analyses, and investment reviews. I may recommend various mutual funds and firms but I receive no direct nor indirect compensation from any organization. 2. What is your fee for your financial planning services? 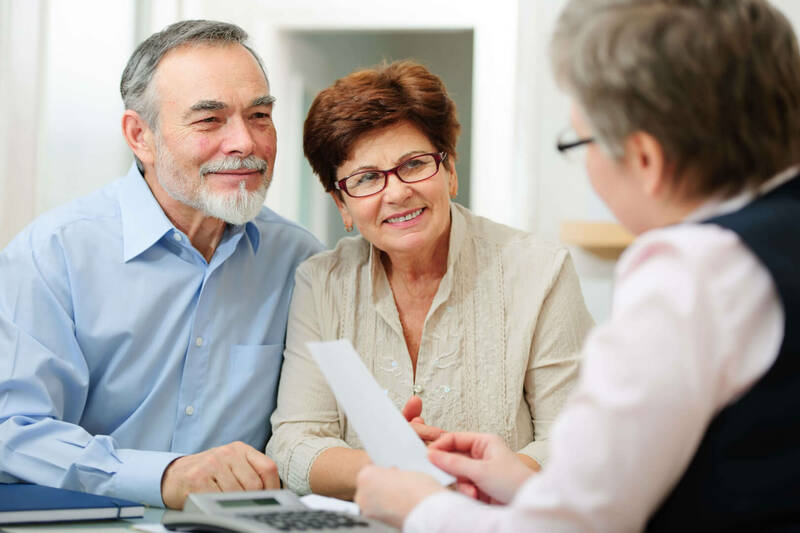 All of my financial planning services are provided on an affordable fixed price basis, at a rate of $300 per three months of unlimited financial planning guidance. You also have the option of a single-session consultation for $100. I offer reduced fees for clients experiencing financial distress. Contact me to discuss my pricing options. 3. Why is your fee so much lower than others? I’m committed to consumers who are not well-served by most traditional financial services firms. I minimize my overhead to provide these services at a lower cost. I also offer all of my services on a fixed price basis so clients are clear on the cost. Most importantly, my mission is to level the playing field between Wall Street firms and Main Street clients so I want to make these services accessible to more people. 4. Is there a limit to how much time you will commit to a client? No. I will provide the guidance and coaching you need. For most people, financial planning is not something they want to do any more than is necessary so I’m not concerned about clients “over-consuming” my services. 5. What do you do with any documents and other personal information that is provided by clients? Generally, I work with electronic documents. After any client engagement is completed, documents files are deleted. However, I retain any notes I took and a copy of any client deliverables in case of follow-up questions or requests. 6. Do you really provide a complete satisfaction guarantee? Yes. If you are unsatisfied with the quality of any of my services, there will be no charge. 7. What is a Financial Advisor Assessment? I provide an independent second opinion evaluation of your existing financial advisor. You can learn more about it here. 8. Do you need to speak with our financial advisor to complete the assessment? No. I recommend including this step but it is not required. Some clients do not want to inform their advisor of this assessment and if that is the case, I will not do so. 9. Are you confident we can lower the total fees we currently pay for our financial advisory services after completing a Financial Advisor Assessment? Yes, I guarantee it. Most advisors charge their clients high — and well-hidden — fees. I identify all these fees and once they are clear, you can usually negotiate a lower (and fairer) fee structure. A typical client may see a reduction in total fees and expenses of as much as half of what they were paying. If you desire, I can assist you with negotiating a new fee structure with your advisor. However, if your fees are already so low such that I am unable to lower them, there is no charge for the assessment so you are not taking any risk. 10. What is your fee for the Financial Advisor Assessment? It is a fixed fee of $500, payable after the assessment is complete and you are satisfied with the service. It includes 60 days of follow-up and financial planning guidance. The service is provided free of charge if I’m unable to lower your investment fees. 11. What is a Retirement-Readiness? The service is fully described here. 12. What is your fee for the Retirement-Readiness? It is a fixed fee of $500, payable after the analysis is complete and you are satisfied with the service. It includes 60 days of follow-up and financial planning guidance. 13. Do you offer workshops to groups? Yes, I create and present customized workshops and classes on a range of personal finance topics to students, adult education learners, unions, and corporate employee groups. I have delivered workshops to diverse groups who range from Ivy League MBA students to inmates in correctional facilities and many other audiences. You can learn more details here.